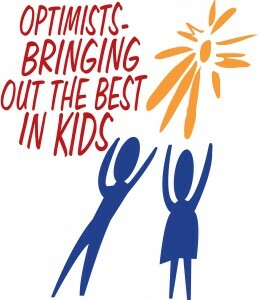 The Centerville Noon Optimist Club is dedicated to helping the youth of Centerville – Washington Township. We sponsor many youth oriented events and raise and distribute financial aid to other youth programs throughout the year. If your organization has special youth needs, please contact us. We are always willing to consider assistance. Financial Need – if your youth oriented project in the Centerville area needs financial assistance, please consider downloading and submitting a donation / volunteer request form. The Board of Directors meets monthly and will consider and act upon all requests. If your request meets our guidelines and if funds are available, our club will assist your efforts. Volunteer Manpower Need – if your youth oriented project in the Centerville area needs volunteer worker assistance, please consider downloading and submitting a donation / volunteer request form. The Board of Directors meets monthly and will consider your request. If your request meets our guidelines and if the manpower is available, our club will assist your efforts.